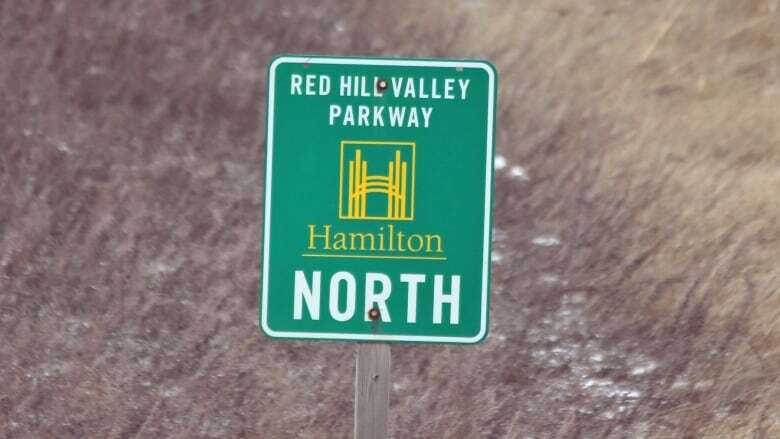 It's been just over a week since the city released a bombshell report from 2013 that raised concerns about friction levels on the deadly Red Hill Valley Parkway. But there are still plenty of questions to be answered. It's been just over a week since the city announced a bombshell report from 2013 that raised concerns about friction levels on the deadly Red Hill Valley Parkway (RHVP) had never been brought to council or publicly released. In that time, two council meetings with hours of discussion have been held. Outraged members of the public have called for an external investigation. Even more reports have been revealed. One week into the Red Hill safety controversy, here is a primer on what has happened and how much is known. The city says the report, once it was received, sat for years in a dedicated network folder for the director of engineering services. It's not clear who at the city had seen it, only that the city hired Tradewind Scientific, via Golder Associates, to do the work in 2013. Why the report sat there is still unknown. Dan McKinnon, general manager of public works, says it was likely whoever saw it didn't think it was important enough to bring to council. But that's part of what the investigation will reveal. Council revealed the buried report last Wednesday and apologized that same day, pledging the city's auditor general would complete an independent investigation into internal processes and procedures when it comes to friction on the RHVP. But that wasn't enough for many in the community who called for an external probe. Following two days of feedback, Mayor Fred Eisenberger put out a statement calling for an external investigation and saying he expected unanimous support from his council colleagues. Despite the public interest, any council debates have been kept behind closed doors. Council has had two marathon discussions, each about five hours each, on the matter. Both have happened in camera, with the city citing legal advice and potential litigation as a reason. Both the mayor and Brad Clark, Ward 9 (Stoney Creek) councillor, said it had to be that way. Clark said he was judicious about it, monitoring if conversation was veering into subjects that could happen in open session. When the meeting reconvened, council voted on a series of Red Hill motions without much debate. Both acknowledge people want to know as much as they can. That's why Clark said he prefers the external investigation to be a judicial inquiry. A judicial inquiry "can assign blame, or indicate if there was some malfeasance or wrongdoing, and that's something the auditor general can't do," he said. "The auditor general says, 'OK, it happened and what policies can fix this.' In this case, I think the public wants to know everything." City council did vote to make two more reports public. City council voted around 3 a.m. Thursday morning to ask for an external investigation. But it still needs lawyers to say what that should look like. The city will hire outside lawyers to tell it in the next month whether it should ask for a judicial inquiry, an auditor general's report or something else. The outside lawyer is necessary, Mayor Fred Eisenberger says, because that person will have expertise city lawyers don't. The city's own director of audit services, which reports to the city manager as well as directly to council, is also looking into how the report remained hidden. Donna Skelly, PC MPP for Flamborough-Glanbrook, and Andrea Horwath, official opposition leader and Hamilton Centre NDP MPP, have both called for judicial inquiries. There's no standard for friction levels in North America — meaning just what level they should be at is unclear. Different tests have also reached different conclusions about the road surface and safety on the RHVP. The 2013 Tradewind report used UK standards to test the slipperiness of the road and found, in some spots, the friction of the RHVP was well below those standards. Meanwhile, testing on a four-kilometre stretch carried out by Ontario's Ministry of Transportation between 2007 and 2014 found friction levels declined over the years but were still deemed "acceptable." Road friction levels in Canada are measured in two ways: The distance it takes for a vehicle to stop on a road and the speed at which a vehicle can travel through a horizontal curve without the centripetal force pushing the vehicle off the road. The 2013 report was not followed up on and that is what should have happened. After identifying below-standard friction levels, the Tradewind report called for more detailed investigation, but a 2015 safety analysis of the RHVP makes no mention of the study completed just two years before. Instead, it also suggests the city consider further testing, especially when it comes to wet road conditions. Ahmed Shalaby, an asphalt expert and municipal infrastructure chair at the University of Manitoba, said it's "surprising, and maybe shocking" the city would didn't do follow-up testing a report raising concerns. He added the testing should be replicated before it proceeds with a plan to lay new asphalt. Regardless of the 2013 report stuck in a computer folder, the city had statistical confirmation of safety issues with the highway by 2105. On May 5, 2015 friends Jordyn Hastings and Olivia Smosarski were killed in a collision on the parkway while driving in wet conditions. That same year, the city received a report from CIMA+ stating the majority of collisions along the section of the parkway it studied happened when the road surface was wet. The overall findings of the report add that the proportion of wet surface crashes is "significantly higher" than what's typically seen. 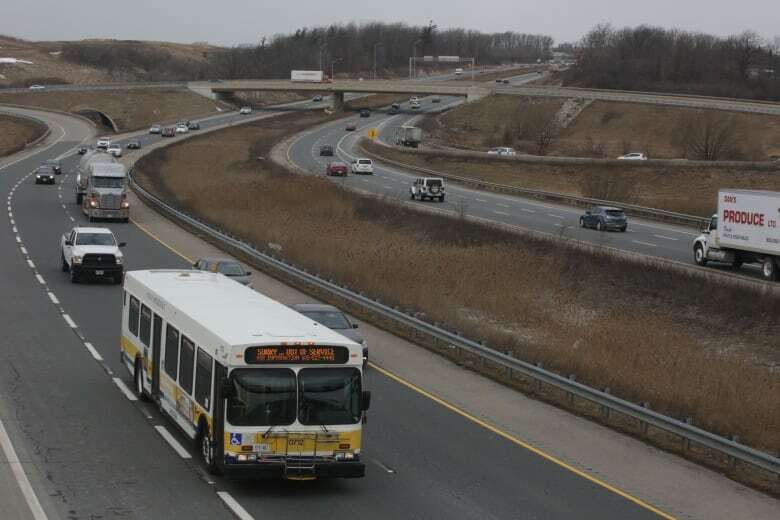 The latest CIMA+ report suggests Hamilton should consider the need for a higher-friction surface for the full, six-kilometre stretch of the parkway. But in an email to CBC News, a spokesperson didn't directly answer whether the city will follow that recommendation when it starts resurfacing this spring. Instead, Jasmine Graham said the asphalt will have "friction performance" consistent with industry standards. "The material used will be at a highway standard that is based on provincial specifications and applied to the entire project," she wrote in an email. Families who lost loved ones in crashes on the RHVP are considering their legal options, including a class action lawsuit. But a legal professor says proving the city, not other factors from speeding to the weather, caused the fatal crash will be a hard road. Allan Hutchinson is a distinguished research professor at York University's Osgoode Law School. He identified two legal routes — civil lawsuits or administrative law — families could follow, but said neither ends in a good chance for a settlement. "Trying to show that the city is responsible for individual accidents will not be easy. I would even say … almost impossible." Still, says Hutchinson, a class action lawsuit could put political pressure on the reach to reach a settlement and raise the public awareness about what's happened on the RHVP.